Volunteering is a wonderful way to give back to your community. 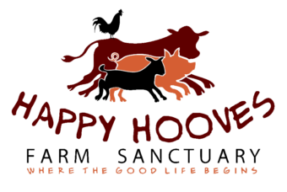 Here at Happy Hooves we recruit new volunteers throughout the year to help with general duties and maintenance of the sanctuary. The scope of the chores vary each month (seasonal & need dependent) and there’s usually a bit of a variety of things to do. 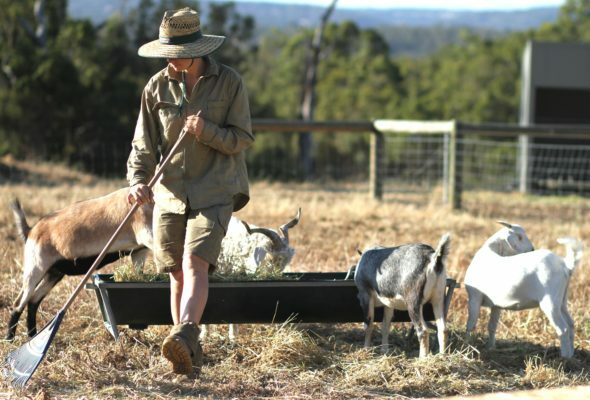 Due to time constraints, these shifts do NOT include a tour of the sanctuary – but you are likely to meet some of the animals while you do a few chores to help us to keep them happy. Please bring appropriate weather gear, protective shoes, food if you wish (must be vegan please), water & sunscreen. NOTE: Volunteers must be 13 years or over, volunteers 13-15 years must be accompanied by an adult. Volunteers 16 – 17 years need written parental permission to attend. Forms will be emailed to you if you’re under 18.